Despite the fact that I am a physician, I have long been suspicious of the influence of giant multinational medical corporate cartels that are best referred to as Big Pharma, Big Vaccine, Big Medicine, Big Insurance, Big Food, Big Agrichemical, etc. Most clear-headed observers of these industries (that meet the psychiatrist’s DSM definition of sociopathic entities) are justifiably concerned about the inordinate influence that they have over the mainstream media and most of our political parties, legislators and presidents. These mega-corporations and their cunning multi-billionaire owners (the 0.01%) are the paymasters of every politician and political party that thinks that they has to have millions of dollars in their campaign coffers in order to keep their political offices safe. Those paymasters, as is the case with all their other “investments”, expect a handsome long-term return on those investments. Those entities with excess luxury wealth are very serious when it comes to their money. That is why they can be so ruthless when it comes to getting what they want from their stable of politicians, lawyers and the publishers and editors of their newspapers and their television and radio stations. 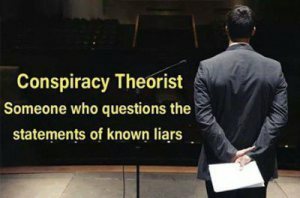 In a now frequently repeated scenario (the latest ones being the Ebola virus “pandemic” and now the equally bogus Zika virus/microcephaly epidemic), the vaccine industry’s lobbyists are successfully capitalizing on what is very likely an iatrogenic illness (physician or medicine-caused disease). And the public health agencies (all indoctrinated into believing the med school myths that all vaccines are safe and effective) are scaring the wits out of us with plausible, but unproven theories about another vaccine-preventable epidemic. 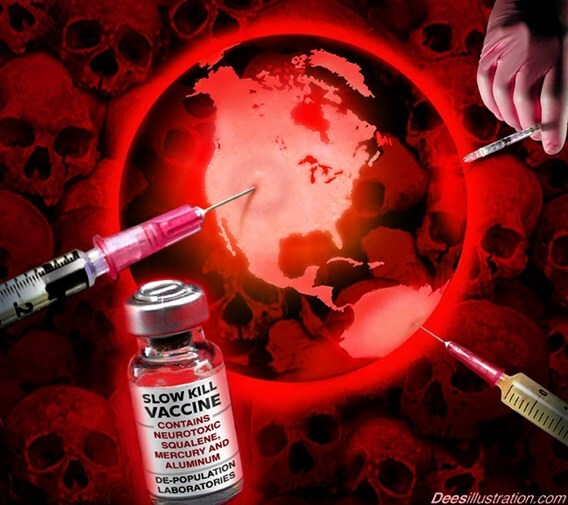 Then, with the constant stream of propaganda from the once respected Centers for Disease Control and Prevention (the CDC) shaping the beliefs of an easily freaked-out populace, president and legislature, the vaccine industry presents a blueprint for fast-tracking through the regulatory process a new, potentially dangerous, and likely untested vaccine that will be easily marketed to blindly pro-vaccine clinics and blindly pro-vaccine physicians to be given to every scared-out-of-their-wits patient in hearing range whose insurance will cover the unaffordable costs. This is American capitalism, folks, and what is happening before our eyes is the old, tried and true strategy to siphon off a few billion dollars from us taxpayers and at the same time jack up the stock price of the corporation.